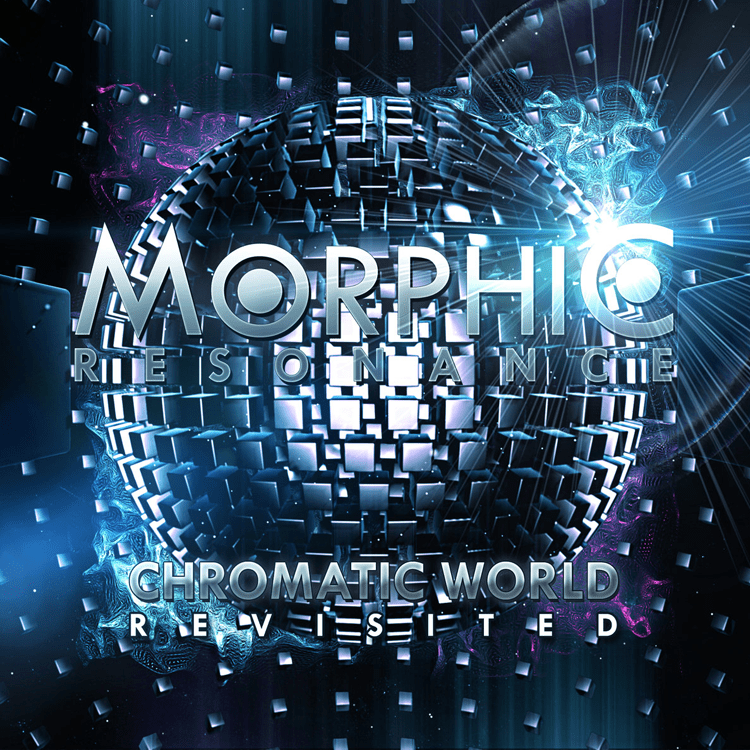 Exactly three years after the original release of Chromatic World EP, Morphic Resonance and Neogoa returns with material that suprised many lovers of Goa trance music around the world, but this time with new and improved sound and mastering, carefully mastered by PsiloCybian and with wonderful artwork and visuals by Diogo Salvador edited at Neogoa Design. This release also comes with extended edition of Outro track and previously unreleased track: Interdimensional Shift. So, prepare yourself to experience this magical release once again and enjoy it in best possible audio quality. All tracks written and produced by Cristian Fernandez at Morphic Resonance Studios, Spain. Mastering by Saša Dukić (PsiloCybian) with artwork design by Diogo Salvador at Dionysus Artwork.